Run in America! 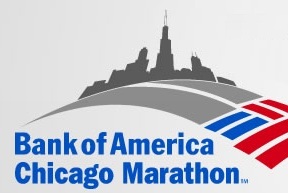 : Chicago Marathon Race Report! My first Chicago Marathon! I loved it - for MANY reasons. First, Chicago is my original home. Born and grew up here. Second, Chicago has a BEAUTIFUL marathon. Unbelievably beautiful course, staring at Grant Park, running north through hoards of screaming Chicagoens. Dozens of different ethnic neighborhoods, each of which turn-out to show support. Of course, the city is flat as a proverbial pancake, so it's well suited for P.R. 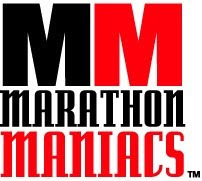 's, which this one was - allowing me to knock over an hour and ten minutes off my first marathon (the primary reasons for the improvement is my having trained much better and longer, and with the benefit of running partners - primarily from the Houston Fit group).